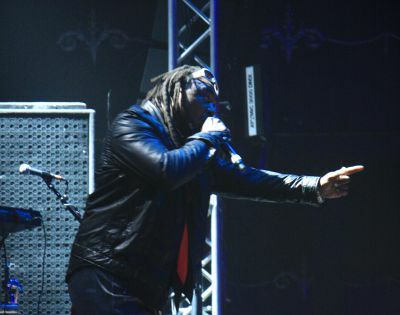 Skindred are sadly dogged by poor sound tonight, but this doesn’t seem to bother the crowd who rage towards Benji and crew’s “red flag to a bull” setlist including ‘Pressure’, ‘Warning’ and ‘Nobody’. 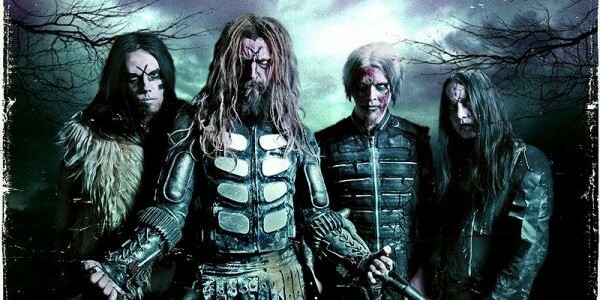 Whilst some will know of Rob Zombie through his unique horror-film directing and others perhaps for his musical contributions in White Zombie, all will know him for his creative and unique spirit which, when stirred with the aforementioned in a boiling cauldron promises an unforgettable show. Despite comments of having left half of the stage show back on the bus due to confines of the stage size these promises were realised in a blistering set of crowd pleasers for fans of old and new. B-Movie horror film screenshots, futuristic monsters and pyrotechnics worthy of a Guy Fawkes celebration give the theatrical backdrop to a show set to enrapture and engross – and possibly leave you shaking from withdrawals at the end. 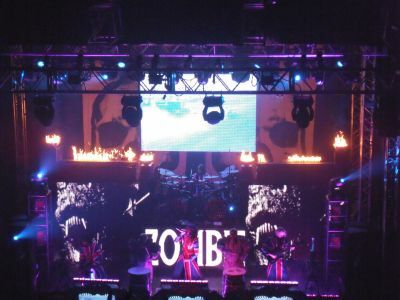 Zombie is ever the showman and only comparable on the stage tonight is Joey Jordison who simply oozes talent. 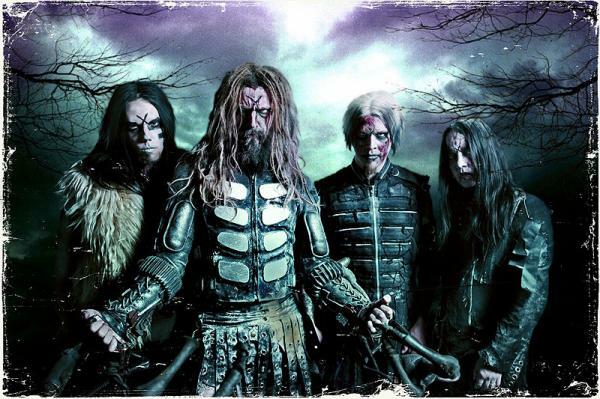 Whilst the songs themselves are no lyrical masterpieces ‘Superbeast’, ‘Scum Of The Earth’ and ‘Werewolf Women Of The SS’ hold their own with a crowd who are extraordinarily cultish in their following. 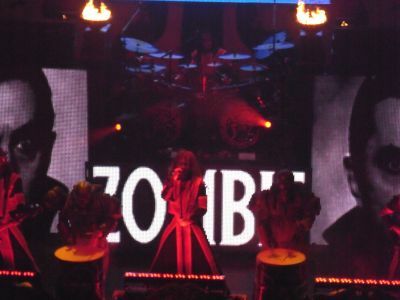 Zombie has formed an army willing to dance, march, lithe and chant and dancefloor – club hits ‘Dragula’ and ‘Living Dead Girl’ strive to illustrate that point. A show bristling with talent and a thrilling, mind-altering set leaves us craving more. Lucky for us it is only a matter of months rather than years before they take their world of fantasy to the stages of Download so we can march again.